features low cost bounce house rentals. 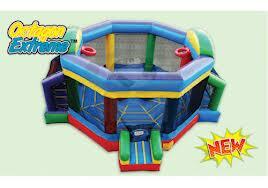 Our bounce house rentals are guaranteed to be a hit at every kids party and to keep them busy bouncing for hours. Even the "big kids" will have fun All of our bounce house rentals are a heavy duty commercial grade and they are cleaned, sanitized and inspected after every use. 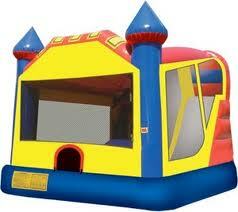 University Bounce House Rentals in Amherst is also fully licensed and insured. Our employees are professional and friendly and will go over all the safety rules so you and your party guests will have a safe and fun time. They will also ensure that any questions you have are answered and that your bounce house is installed properly so the kids will have hours of fun bouncing. University Bounce House Rentals in Amherst MA has many different options and sizes of bounce house rentals to choose from. 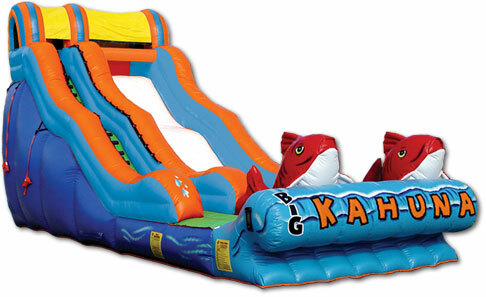 Our multi colored moonwalk rental is sure to be a colorful attraction at any party. 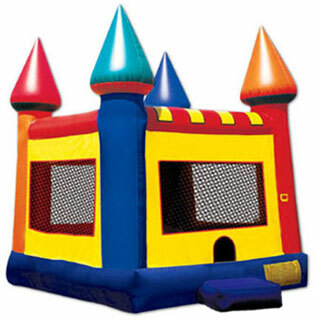 And our pink and purple Dream Castle bounce house rental is perfect for any girls party. 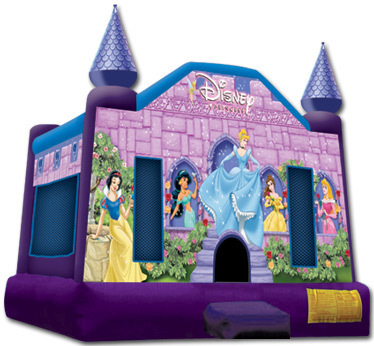 We also have many different themed bounce house rentals, including Disney Princess, Spiderman, Dora the Explorer, Mickey Mouse and many more. Looking for a larger bounce house? At University Bounce House Rentals in Amherst we carry the combo bounce house rental which has a large bouncing area, a basketball hoop and a slide that can be used wet or dry! Its a great way to keep the kids entertained for hours! 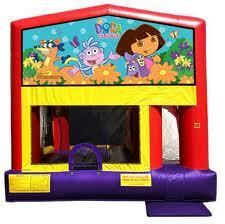 The combo bounce house rental can also have any of the themes added to it for no additional cost. University Bounce House Rentals prides ourselves in being friendly, professional, and offers a high quality bounce house rental at a low affordable cost Give us a call today to reserve your next bounce house rental. 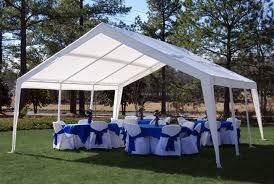 you will find low cost affordable full day rentals that will be sure to please you and your guests. 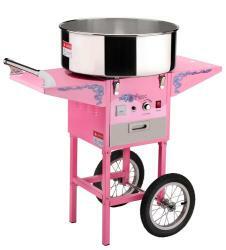 We deliver to Amherst MA, Easthampton MA, Northampton MA, Hadley MA, South Hadley MA and many surrounding areas. We service UMASS Amherst College and Amherst College.